Public companies would have to report the ratio between their chief executive’s annual compensation and the median, or midpoint, pay of employees. WASHINGTON — CEOs make a lot more than the average working Joe or Jane. And in the near future, Americans will find out how big the disparity actually is at publicly traded companies. Federal regulators, under mandate from a 2010 law that reshaped regulation after the financial crisis, will require companies to reveal the extent of their own pay gaps. 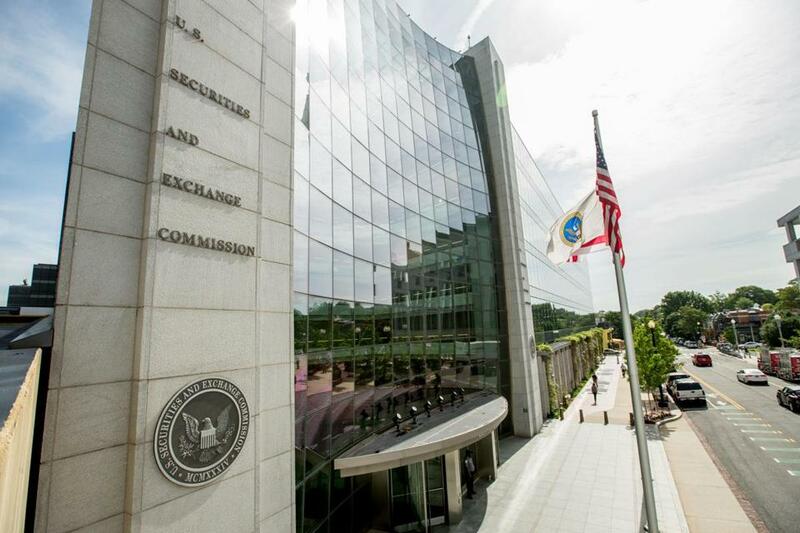 The Securities and Exchange Commission is scheduled to vote Wednesday to formally adopt the rule, which will compel public companies to disclose the ratio between their chief executives’ annual compensation and median employee pay. Public reporting of the gap is unlikely to result in a rush to cut executives’ pay packages or boost employee salaries. The numbers could pack a symbolic punch, though, and nudge company directors as watchdogs to push back on executives’ excess, supporters of disclosure say. The issue of executive compensation took on greater urgency following the 2008 financial crisis. Outsize pay packages, often tied to a company’s stock price, were blamed for encouraging disastrous risk-taking and short-term gain at the expense of long-term performance. Although a handful of US companies currently disclose the ratio of CEO compensation to rank-and-file workers’ pay, they don’t calculate it the way the SEC is requiring, according to an analysis by the law firm Simpson Thacher & Bartlett. It won’t be known until the SEC acts how soon the new information would start showing up in companies’ financial reports. Business interests such as the US Chamber of Commerce have lobbied against the requirement, saying it will be costly and time-consuming for companies to gather the information. The chamber maintains it will cost US companies more than $700 million a year, compared with the SEC’s estimate of about $73 million. ‘‘It will impose on companies and their shareholders an extremely costly and burdensome requirement, and compel companies to disclose immaterial, if not misleading, information,’’ Mike Ryan, vice president of corporate governance at the Business Roundtable, said in a statement Monday. The group represents CEOs at the largest US companies. On the other side, investor advocates, shareholder groups, and union pension funds have pushed for reporting of the CEO-employee pay gap. They say the gulf has widened about tenfold since 1950. Moreover, fat pay packages for executives don’t necessarily track with strong financial performance by the company, critics say. Pay packages for CEOs grew for the fifth straight year in 2014, driven by a rising stock market that pushed up the value of executive stock awards. Median compensation for the heads of Standard & Poor’s 500 companies rose to a record $10.6 million, up from $10.5 million the year before, according to a recent study by executive-compensation data firm Equilar and the Associated Press. The gap between CEOs’ pay and that of the average worker narrowed slightly last year, because average wages crept up more than CEO pay did. A chief executive made about 205 times the average worker’s wage last year, compared with 257 times in 2013, according to AP calculations using earnings statistics from the Labor Department. The average annual salary for US employees was $47,230 in 2014, according to the Labor Department. The average salary differs from the median in the SEC’s rule. In a nod to the public outrage spurred during the financial crisis, shareholders already get to weigh in on executives’ pay packages. In 2011 the SEC gave shareholders at public companies the right to register their opinions on the executives’ pay in a nonbinding vote. But most shareholders don’t seem to be too concerned about the issue. This proxy season, a majority of shareholders at only 47 of the 3,000 largest US companies gave executives’ pay packages a thumbs-down vote, according to the compensation consulting firm Semler Brossy.